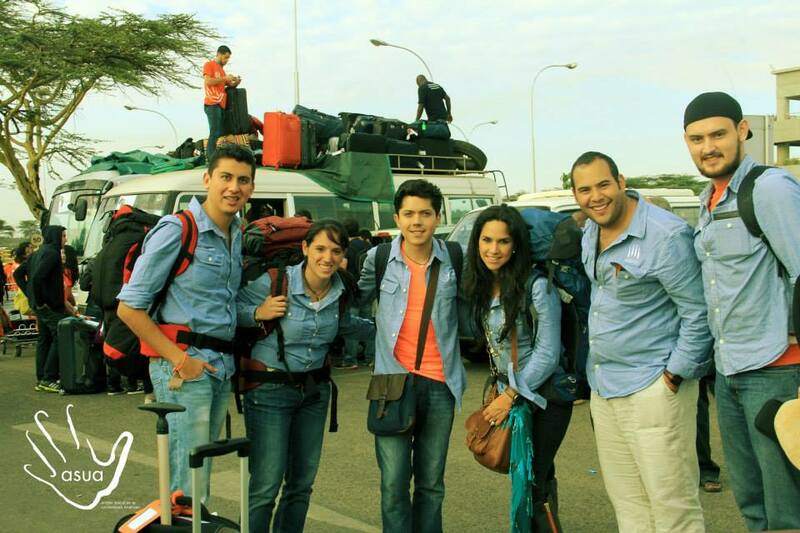 67 Anáhuac University Volunteers from Mexico arrived in Kenya to work with VICDA on 31st May. 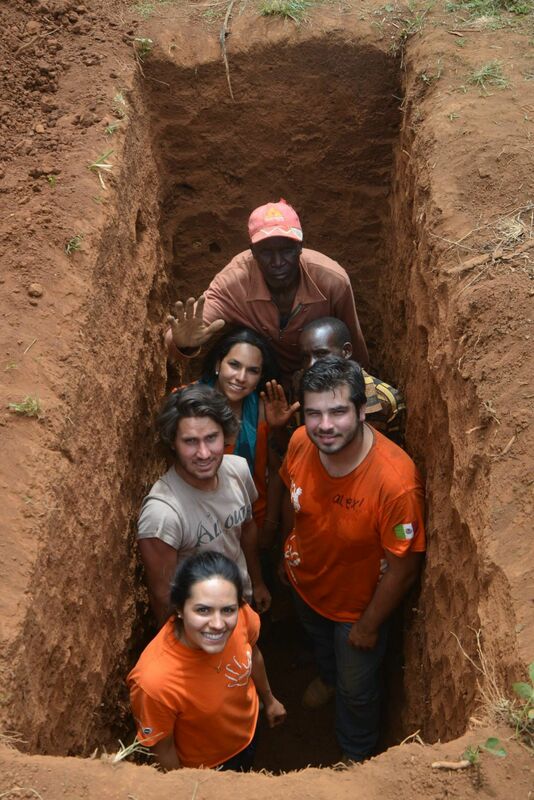 Their two weeks in the country was primarily spent in Nakuru, working on projects for the Lemolo Community. The group arrived at Nairobi’s Jomo Kenyata Airport and headed straight to Nakuru where they volunteered on different VICDA projects for a duration of two weeks in Lemolo Community. The groups consisted of students from different education grounds, lecturers and coordinators. Volunteers were able to participate in different project such 2 week medical camps, teaching in school both Lemolo A and B, digging trenches and connecting water pipes, digging pit latrine toilets, construction, cooking in schools and sports with children and youths. A lot was achieved during their two weeks volunteering and they enjoyed every moment working in the community. 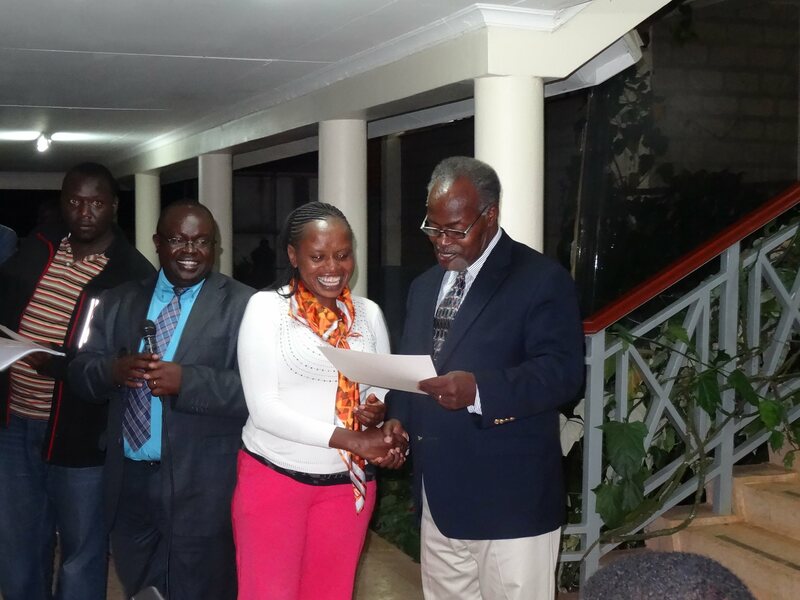 Irene Wairimu also received an award from Anáhuac on behalf of VICDA for all of the positive community work the we have been able to accomplish. The trip and award ceremony was a part of Anáhuac University’s 50 year Jubilee celebration. 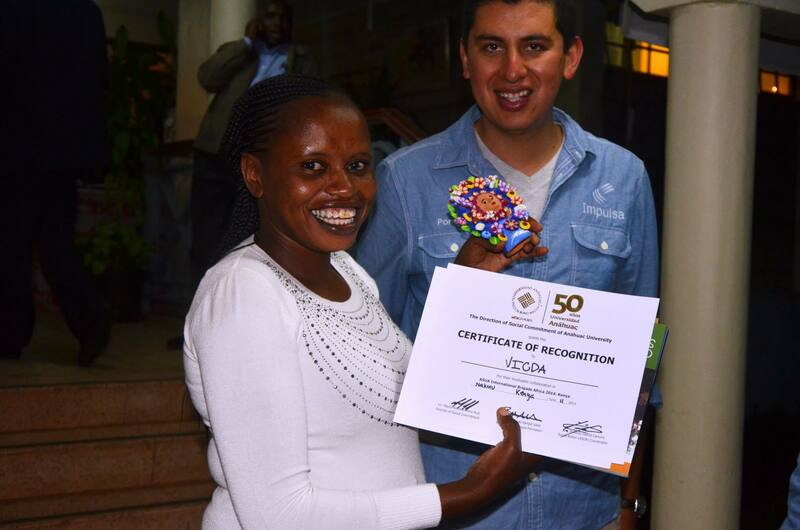 Irene will travel to Mexico for an international congress in September where she has been invited to deliver a speech about VICDA and community work in Kenya. Next Post Kimugul Primary School at Lemolo A is Open!